Jericho 941 FS45 – Mid-Size Steel Frame | IWI US, Inc.
First introduced in the US in 1990, the Jericho 941 has enjoyed wide acceptance by American shooters over the last 25 years. Based on the highly regarded CZ-75 short recoil system, Jericho pistols combine proven design and function with IWI’s exceptionally high standards for reliable performance, accuracy and quality construction. 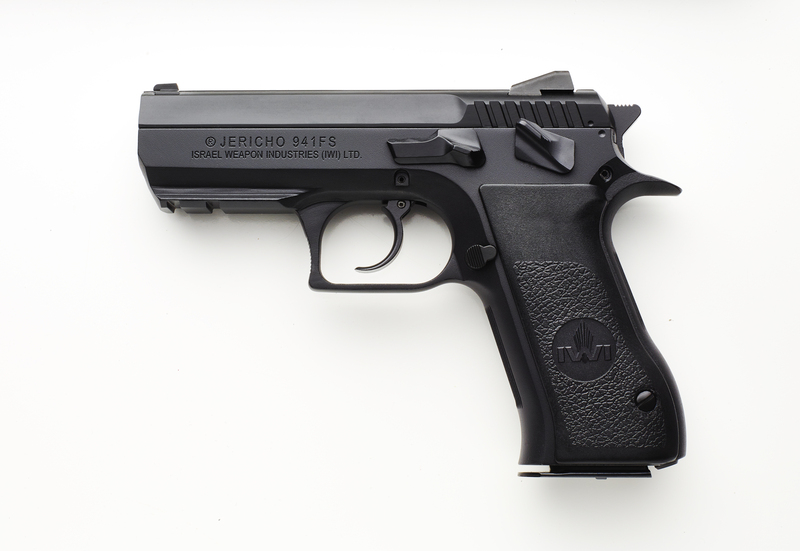 The Jericho features a frame mounted safety enabling “condition one” cocked and locked carry with single action function or hammer down double action function. 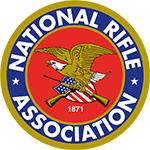 Additional features include an integral Picatinny style rail for mounting accessories, adjustable dovetailed sights, and a firing pin block. Barrels are cold hammer forged of the finest Mil-Spec CrMoV steel. Each Jericho 941 comes with two standard capacity magazines or two 10 round magazines for consumers who reside in states with magazine capacity restrictions. No models are available for CA or MA.